Lent is the season celebrated each year where we put our time to what God has done for us; when He sent His Beloved Son Jesus Christ to save us from the wages of sin: death. Jesus Christ died on the cross to redeem us from our sins. This season helps us be reminded to repent our sins and to turn away from our bad habits. ASH. 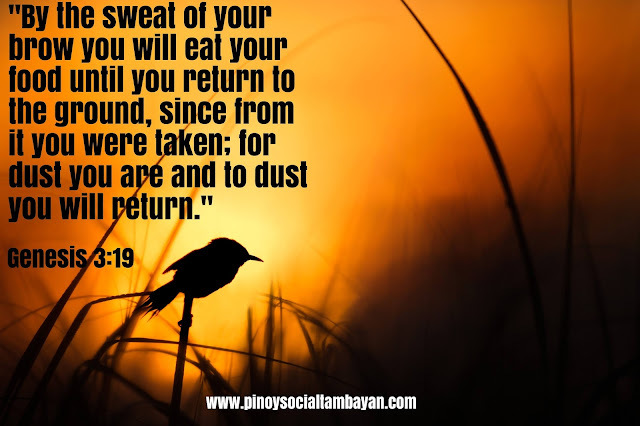 A part of the celebration of Lenten Season is the Ash Wednesday where people have smudges on their foreheads: the cross symbol reminding “from dust you came and to dust you shall return”. One day, life will end and our bodies will soon be decomposed and will be in dust. FOR HIM. 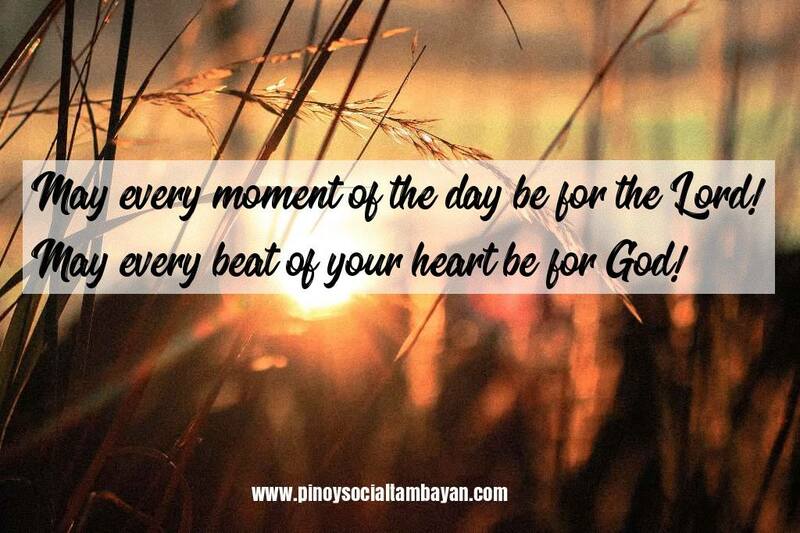 May every moment of the day be for the Lord and may every beat of your heart be for God. Let us try to make every day of our lives worthy by glorifying our Lord. May everything we do and speak be for His glory. LIGHT. 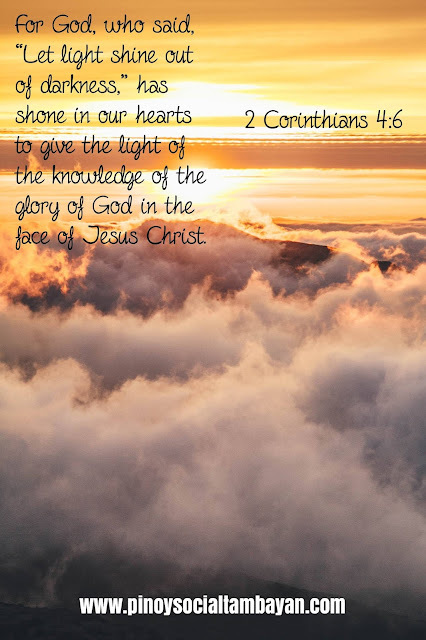 For it is the God who said, "Let light shine out of darkness”. A little light will vanish any darkness. In our daily lives, not just this lent, may we make effort to make our hearts shine by being a good servant of God and a kind citizen of this earth. May the light of God be visible in our faces, doings, and the things we speak. For more Lent Quotes, feel free to visit and follow our Official Facebook Page https://www.facebook.com/phquotestagalog/ and our Official Twitter Account @PinoyQuotes365 . For more Pinoy Quotes, Love Quotes, Jokes, and Hugot Lines visit us again here at https://www.pinoysocialtambayan.com/ and at our Facebook Page and Twitter Account.